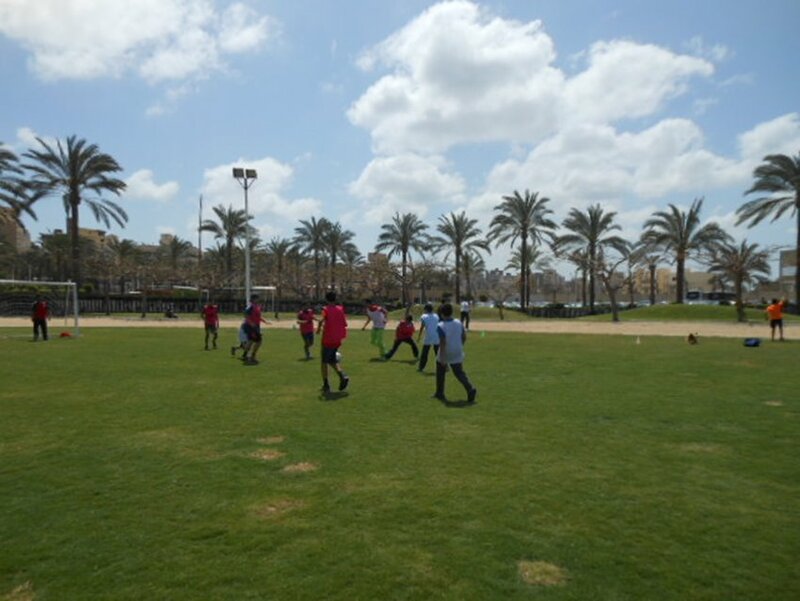 The IEP held its annual sports day on 1st April 2014. 450 students attended the event. The day included football, basketball, volleyball, American football, gymnastics, and tennis; and just for fun, one of the students swam. There was also a tug-of-war. The participants received prizes, the weather was fine and a good day was had by all.